DESIGN YOUR WALL WITH OUR PROJECT VISUALIZER! Our VCURVE Panel is a surface-mounted, permanent installation version of our V Series line of products. It utilizes all of the same internal components (as well as the same magnetic modules) as the V Series. However, the Vi Series is mounted on an aluminum die-cast fixed-mount frame that is easy to install. The Vi series has been created for those applications where the LED panels have to be mounted directly to or flown close to a wall, requiring front serviceability. 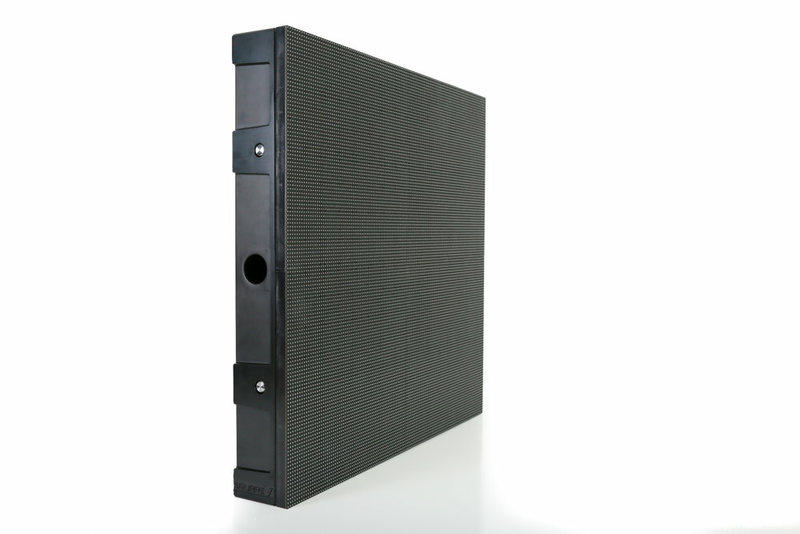 squareV is a manufacturer of high-quality LED video walls and official USA Dealer for NovaStar LED video processors based in Franklin, Tennessee.